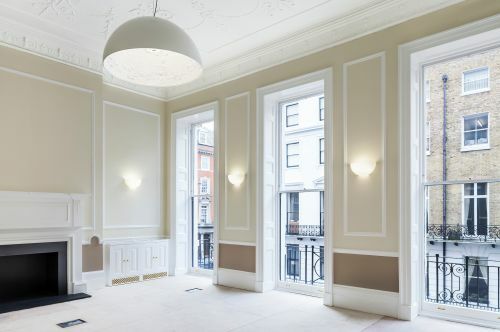 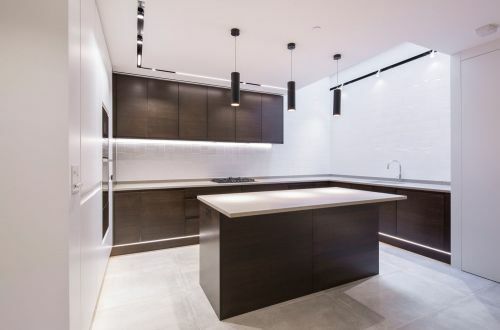 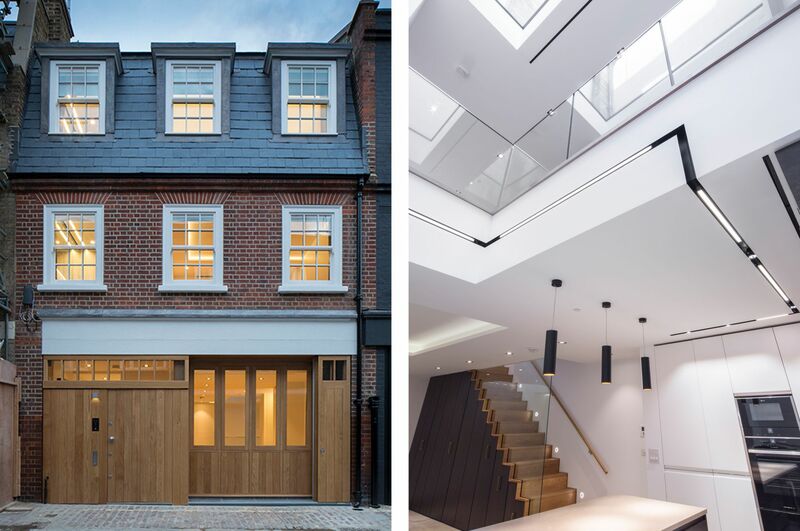 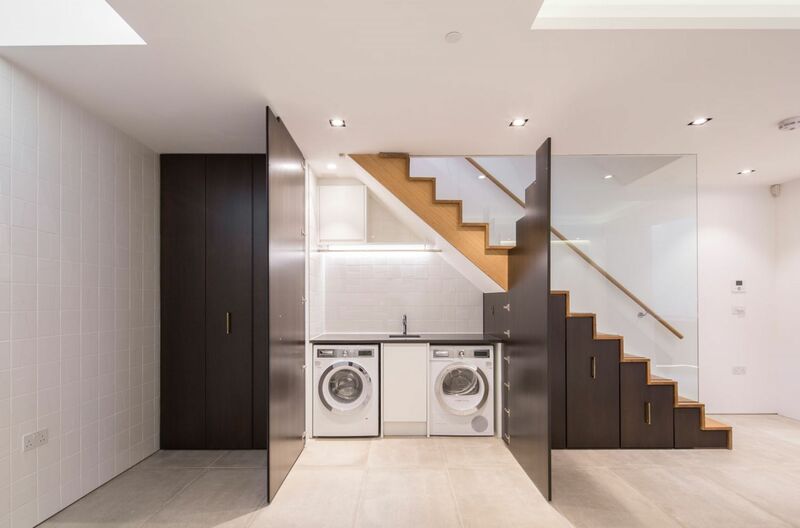 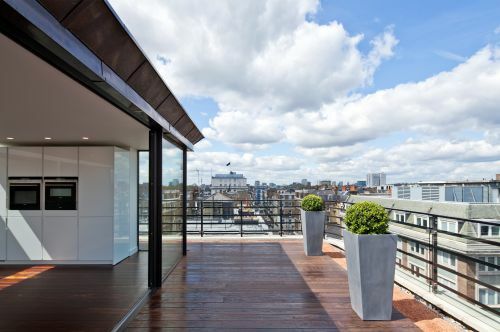 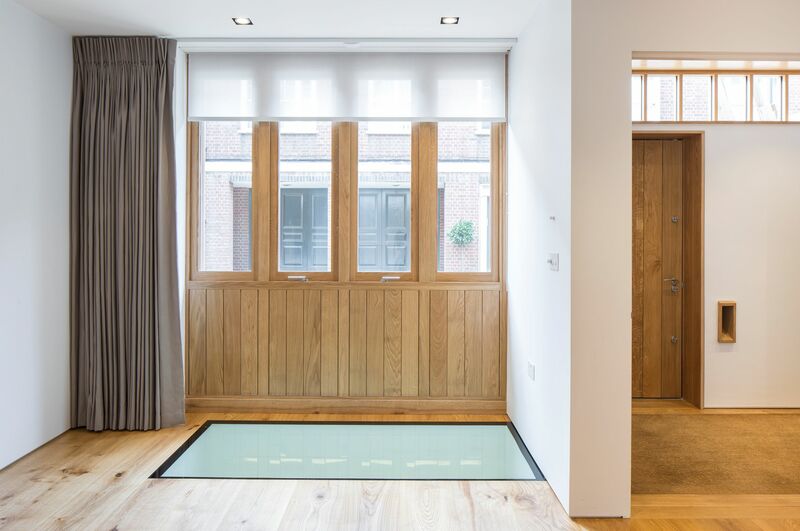 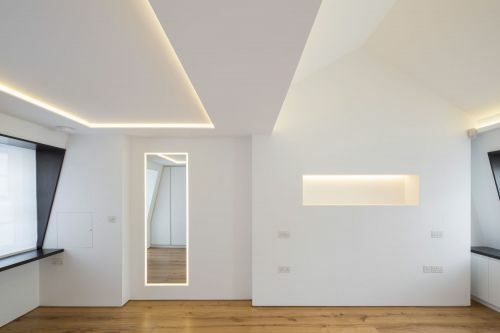 8 Harley Place was once a tired and gloomy Victorian mews property but since a substantial refurbishment, the property now delivers energy efficient, innovatively re-engineered space to modern standards. 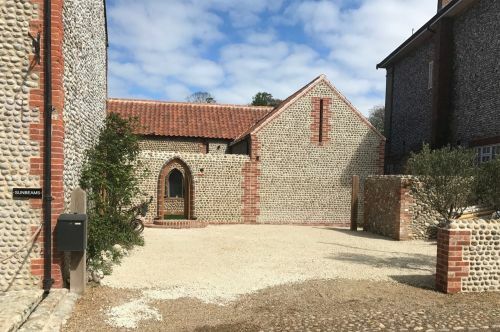 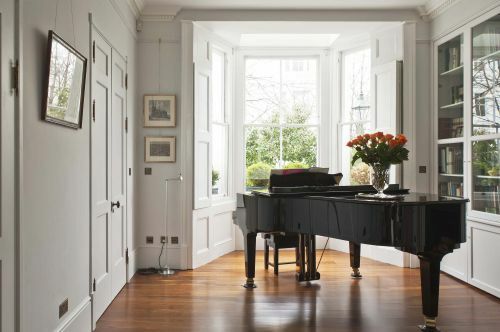 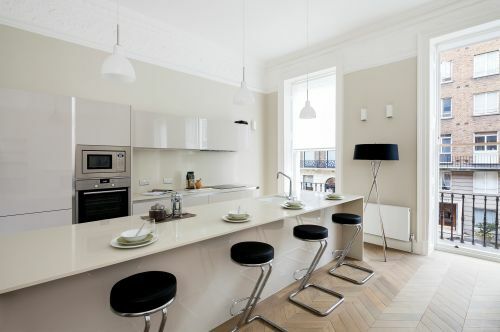 The property is owned by the Howard de Walden Estate who appointed us to unpack the building, rationalise the layout and completely reconstruct the building. 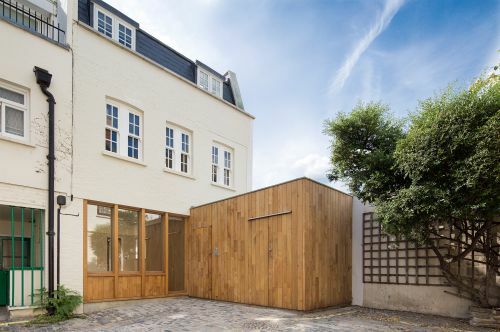 The property is landlocked on three sides and only the brickwork façade on the mews elevation was retained. 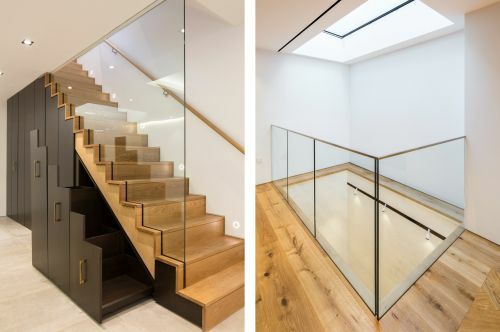 A dramatic lightwell floods the lower floors with natural light to increase the sense of space and bespoke joinery maximises the use of space. Despite challenging site conditions, severe winter weather and technically demanding mechanical and electrical requirements, the team completed the project on time and cost by employing innovative construction methods, and Building Information Modelling. 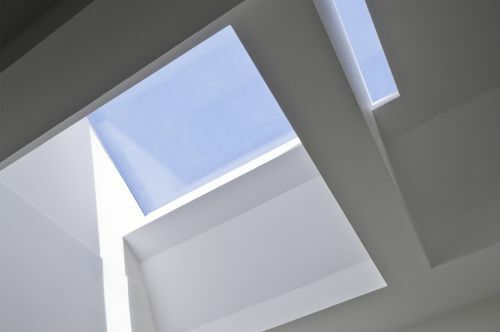 Over a growing number of schemes we have come to expect design flair and technical control from Sonnemann Toon; from award winning mews houses to highly complex medical environments in listed buildings. 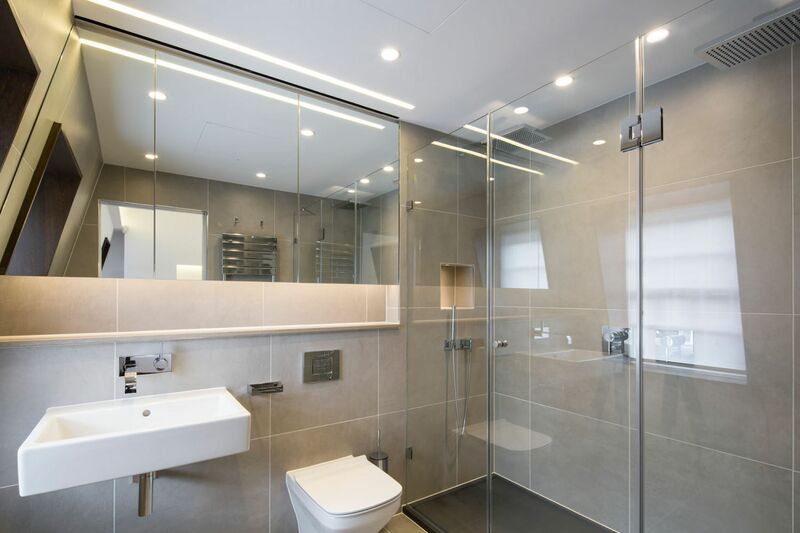 We’ve enjoyed consistent performance delivered in a professional and friendly manner that has culminated in results that we are all extremely proud of.